We're sorry, Target Storage Services does not subscribe to our reserve online service. 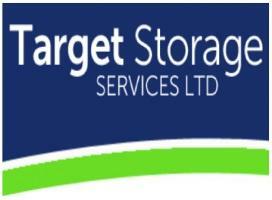 We're sorry, Target Storage Services does not subscribe to our email service. We're sorry, Target Storage Services does not subscribe to our weblink service. We're sorry, Target Storage Services does not subscribe to our SMS service. 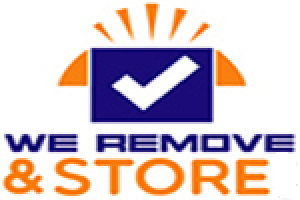 We are a local company with local people and local prices. 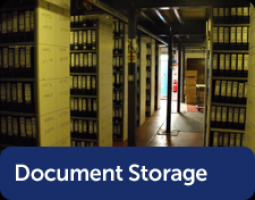 Based at Rackheath with good access The main objective of mobile self storage is to make the process of putting your items into storage or moving from home to home as simple, convenient and effective as possible. 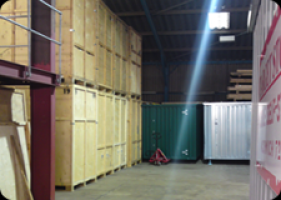 Moving house or placing your goods into a storage facility can be a very time consuming and tedious process; with mobile self-storage we have eliminated that problem. 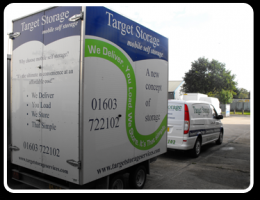 The best thing about mobile self-storage is the convenience it provides and the ability to access your goods whenever you wish.